Want to feel great? Want fabulous hair and make-up? 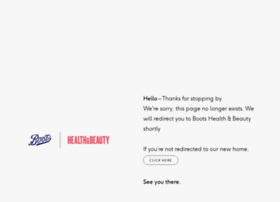 Boots Health & Beauty is packed with advice – plus, you can win prizes and shop while you read!